We are ready to offer you a yacht of any class, suggest an ideal route or a recreational place for you, and provide you with all the details you want to know about the upcoming cruise. Select the yacht of your choice which best suits to your needs from the above list. 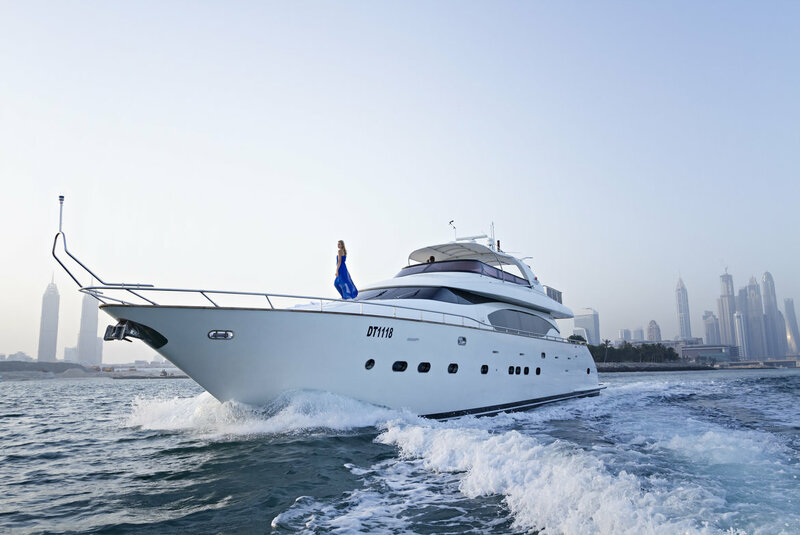 We own this large fleet of yachts for you to offer the best customized charter which proves your best cruise in Dubai experience. Inform us about your charter needs we will do it for your pleasure. We specialize in arranging for all such events. The trip starts from Marina Yacht Club Dubai and it moves along the sky-rise buildings of lagoon area. 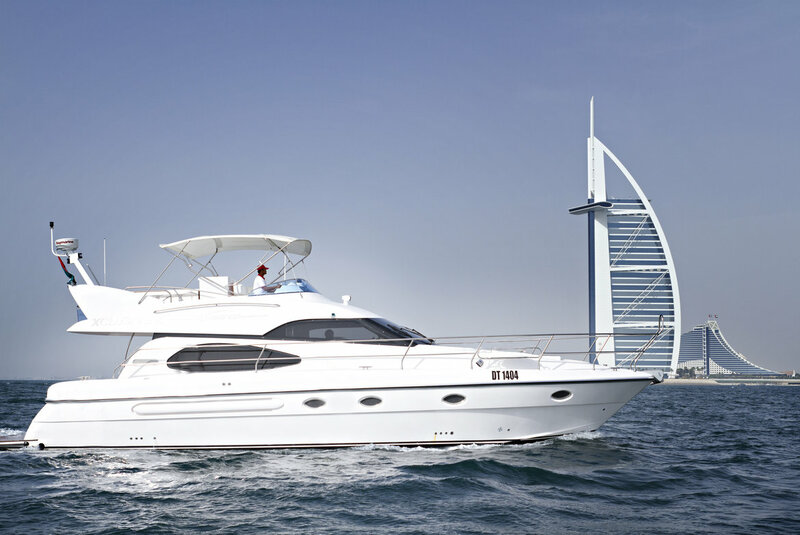 Your two hours yacht charter trip gives you the opportunity to capture the moments in sea while having iconic Burj al Arab in backdrop. You will witness from sea, the amazing architecture of Atlantis, The Palm with photography session there.